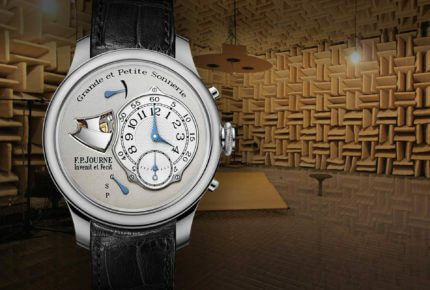 A world-first in watchmaking, F.P.Journe offers a chance to hear the binaural sound of the Sonnerie Souveraine at www.fpjourne.com, recorded in the anechoic chamber of EPFL technology university in Lausanne. Binaural is a recording technique performed to create a three-dimensional sound. For the binaural recording of the Sonnerie Souveraine, F.P.Journe used artificial ears with microphones. In the choice of components up to the shapes and proportions, everything is designed in this device to reproduce a sound as close as possible to a human experience. For this horological World Premiere, F.P.Journe invested the EPFL anechoic chamber in Lausanne. The EPFL is one of Switzerland’s two federal polytechnics school, and the most innovative and productive scientific institution in the world. All the walls (including the floor) of the 200 m² anechoic chamber is entirely covered with 1 meter high glass wool dihedral, allowing an optimal absorption of sound. 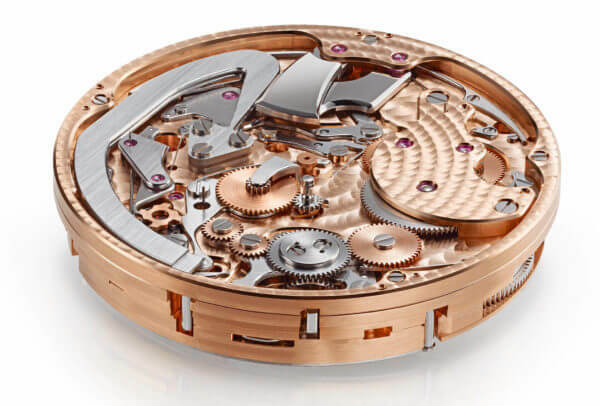 The Grande Sonnerie watch with minute repeater is a very complex horological creation. 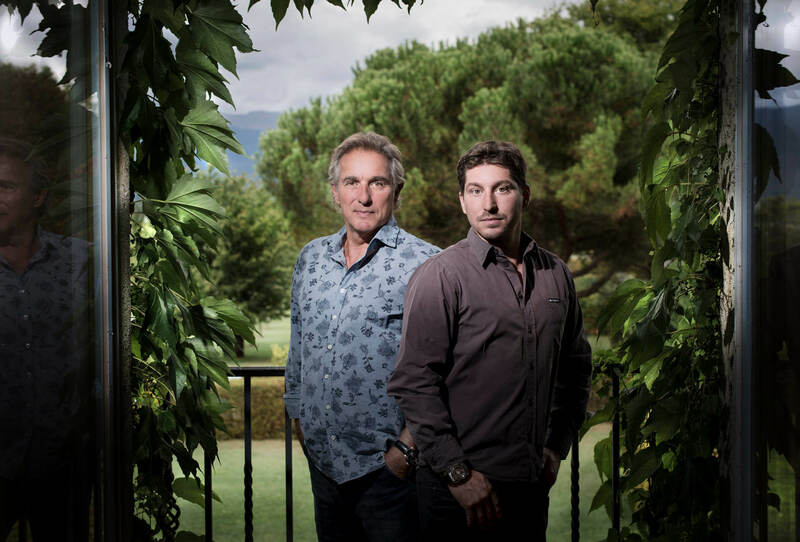 In the past, it has always been risky to use a Grande Sonnerie watch. The slightest error – for example, adjusting the time while the watch is chiming – could seriously damage the watch’s delicate mechanisms. Therefore, the first entry in F.P.Journe’s specification book for this watch was: “make the watch so that an eight year old child can manipulate it safely without damaging it.” Thus, according to the brand’s motto, ten patents testify to the “Invenit” of this work of watchmaking art, while the “Fecit” took six years of research and development. 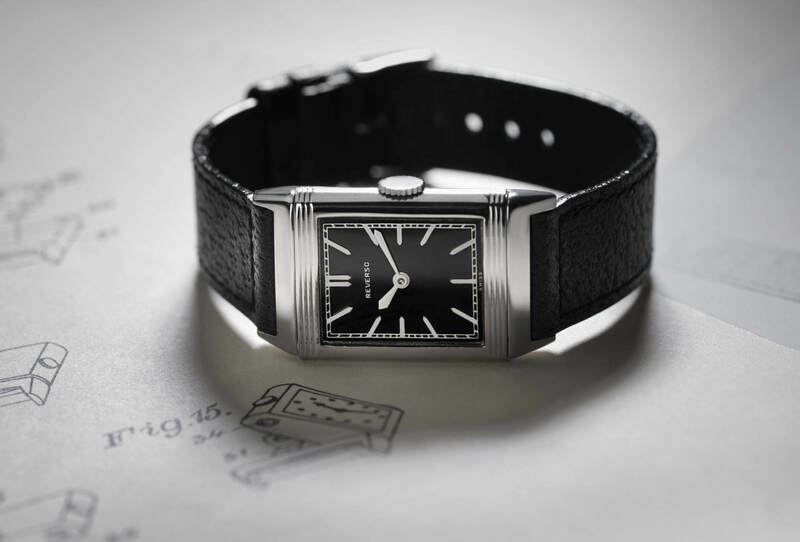 The privilege of a Grande Sonnerie watch is to translate time in music. The sound signal emitted by the extra-flat gongs of 3/10 of a millimeter has been treated with as much importance as the function mode of this mechanism which requires a very specific hammer strike. Indeed, the striking weight of the hammer of the Grande Sonnerie is of 0.3 grams. This force is, to give an estimate, between 10 and 15 times less than that used to strike a classical minute repeater. However, because the acoustics work has been particularly meticulous and the technical solutions perfectly adapted to this type of complication, the Sonnerie Souveraine F.P.Journe produces an exquisite sound. In addition, a new selection mode by the 4-hour button allows you to choose between three options: Grande Sonnerie, Petite Sonnerie and Silence. 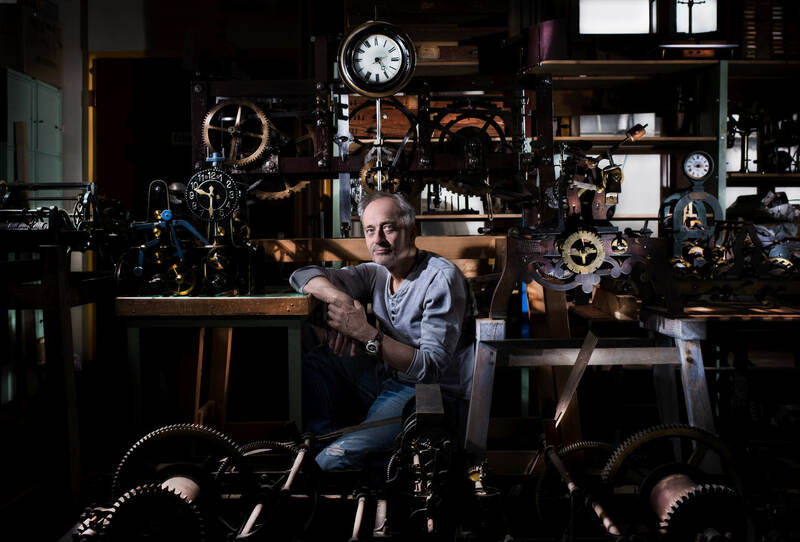 The pusher at 2 o’clock activates the Minute Repeater on demand. 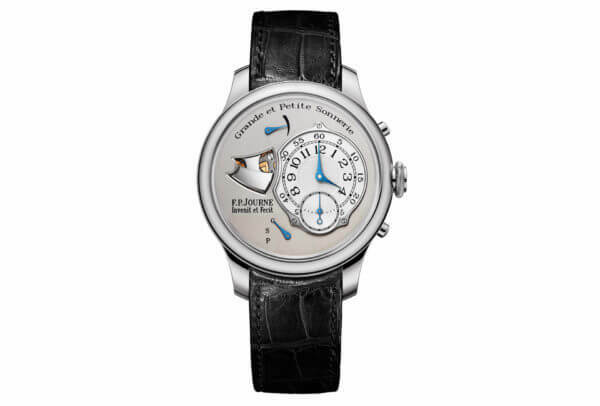 For its striking watches, F.P.Journe has exceptionally abandoned precious metals for its cases, for a noble cause, to ensure the best possible striking tones that make optimal use of the crystalline structure of Steel. 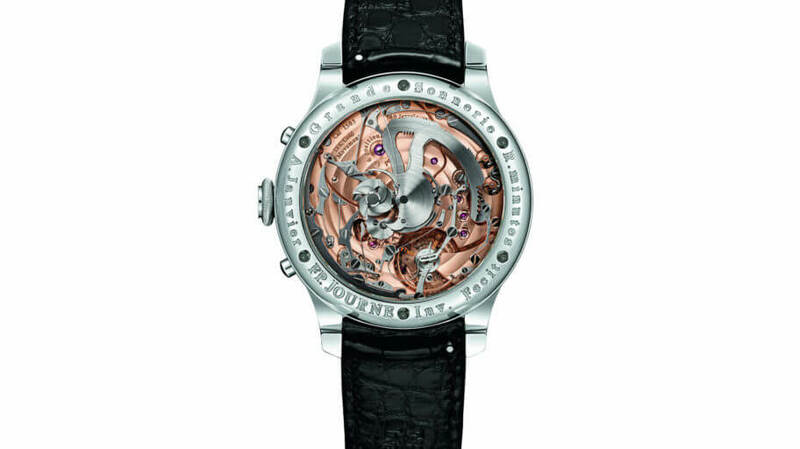 The Sonnerie Souveraine received the Aiguille d’Or prize at the Grand Prix d’Horlogerie de Genève in 2006. 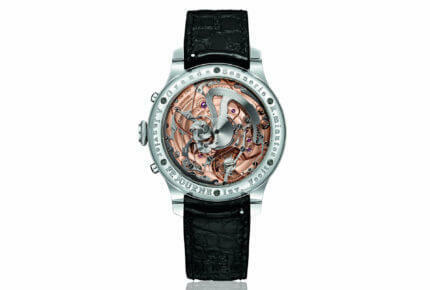 It was also named Watch of the Year at the Grand Prize of Japan in 2006. The emblematic F.P.Journe Sonnerie Souveraine will soon be discontinued. 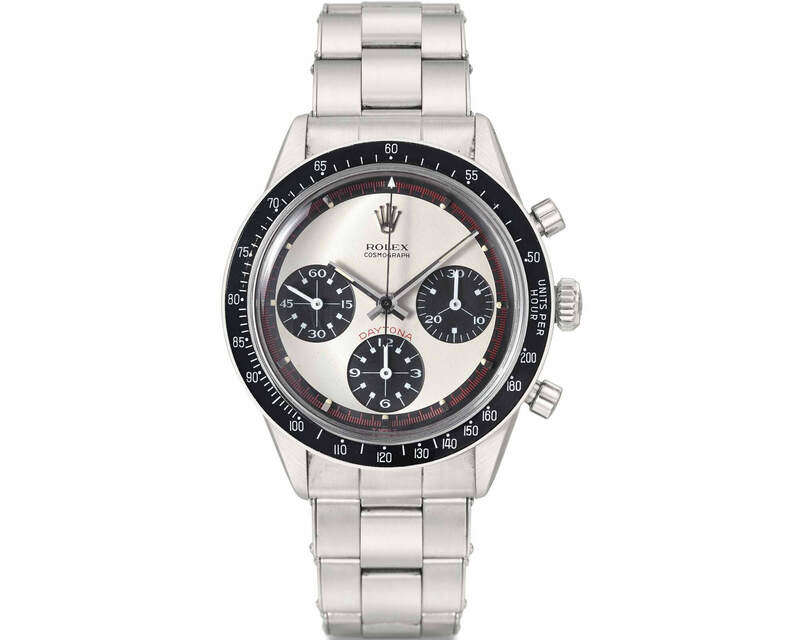 Clients are invited to place their order until December 31, 2018 to acquire this already rare and unique watch that will thus become a collector’s timepiece.